One of our fundamental beliefs here at Hanbury Primary is that all children, regardless of ability, background or gender, have the right to a good quality education and to make as much progress as possible. We want our pupils to feel a sense of achievement and pride: they are always encouraged to try their best and success is celebrated. At Hanbury primary school, we are now using Class Dojo. In each of our class's stories you will find information on what your child is learning about and how you can support them at home. With school and family working together, we can help our children reach their full potential. To access your child's class page, you will need a code from your child' teacher. You will not be able to view content without logging in first. 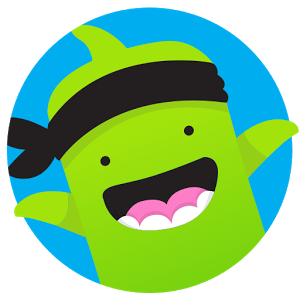 Remember you can download the Class Dojo App on Apple and Android devices or use the link below to access the site.